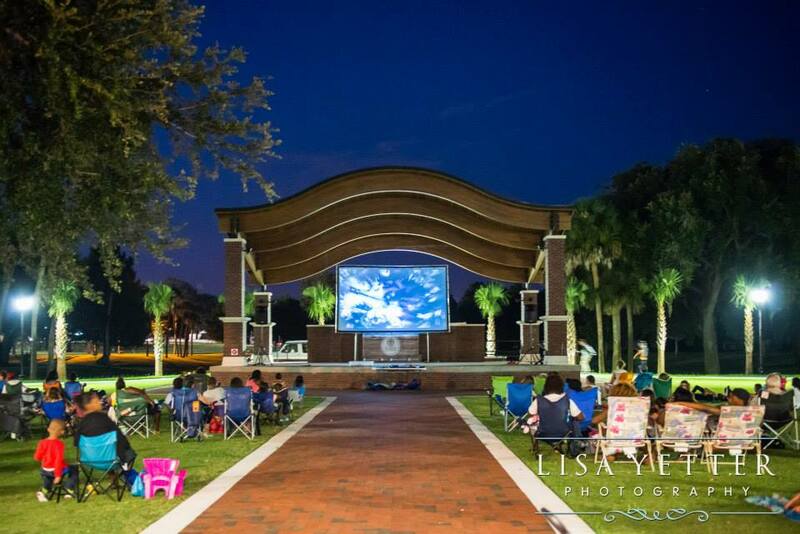 As a way to serve our community, we proudly sponsor DeLand’s Movie in the Park every other month. Several times a year we haul out our 16ft by 9ft screen for a movie, pop some fresh popcorn, and put on games with prizes; all so the folks in our area can have a safe, fun place to gather. If you’d like to stay up to date with DeLand’s Movie in the Park, you can check out the Facebook page that we created just for these events. Every other month, we send a team to help in the Interfaith Kitchen. The Interfaith Kitchen is an effort maintained by various religious and non-religious groups around DeLand to provide a free meal 4 nights a week for the hungry and homeless in downtown DeLand. We provide, cook, and serve a meal for anywhere from 60 to 100 people. Serving with Interfaith Kitchen is a great way to connect with folks we may not usually talk to and to help a sometimes overlooked group of folks in our neighborhood to know that they are not forgotten.